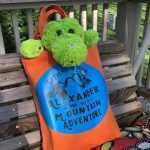 Have you ever wondered if Cricut Access is worth it? Find out why I joined. TIME is why I decided to join Cricut Access. My time is very valuable to me. 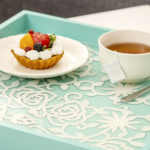 Cricut Access projects look so pretty and easy, but they come with a price. So…. 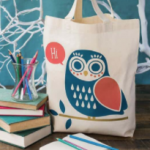 is Cricut Access worth it? 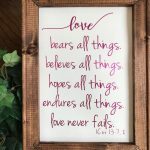 If you were convinced at the word TIME…. 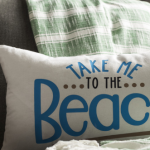 Click here to go straight to Cricut Access to pick the perfect membership plan for you. I started counting how long it took me to find the perfect image and perfect font for a project in Google. It took a long TIME! First I headed to Google for an image. I had to make sure it was an image that would work in Design Space and one that I could legally use. Lots of scrolling. Then I would head over to a font site to look for the perfect font. More scrolling. 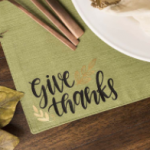 After I found the perfect image and font, I had to upload these to Cricut Design Space, clean them up so Design Space could read and cut them perfectly. More TIME wasted. After counting all the TIME I was wasting, which was hours per project, I decided to join Cricut Access. I fought it for a few months, but I learned a lesson that I won’t quickly forget. My TIME is valuable! If project takes too long to put together, I just won’t do it. I want to create, cut and hang. That is how quickly I want my projects to come together. That isn’t possible without Cricut Access. 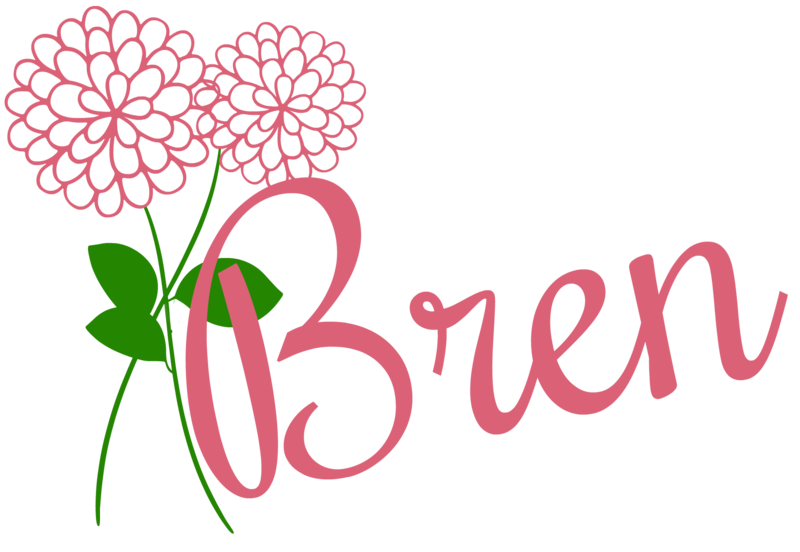 But now that I joined Cricut Access, the worst part is having so many images and fonts to choose from so quickly. So…Is Cricut Access Worth It? Here is a quick video from Cricut that explains what Cricut Access is in less than 2 minutes. The price has gone up since this video, but not by much. Check it out. Depending on the membership plan you pick, you can now get over 370 fonts and 30,000 images. That makes my searching for fonts and images a lot quicker. No more wasting TIME. This is UNLIMITED ACCESS to fonts and images. I picked the standard membership plan for me. What Is The Difference Between Cricut Access Standard vs Premium? At first look at the chart, the only difference between Cricut Access Standard vs Premium membership plans is that you get a bigger percentage off digital image purchases and physical purchases. 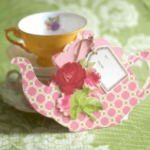 Digital images would be those that you still need to purchase for a project. Images that would be delivered digitally through your computer. 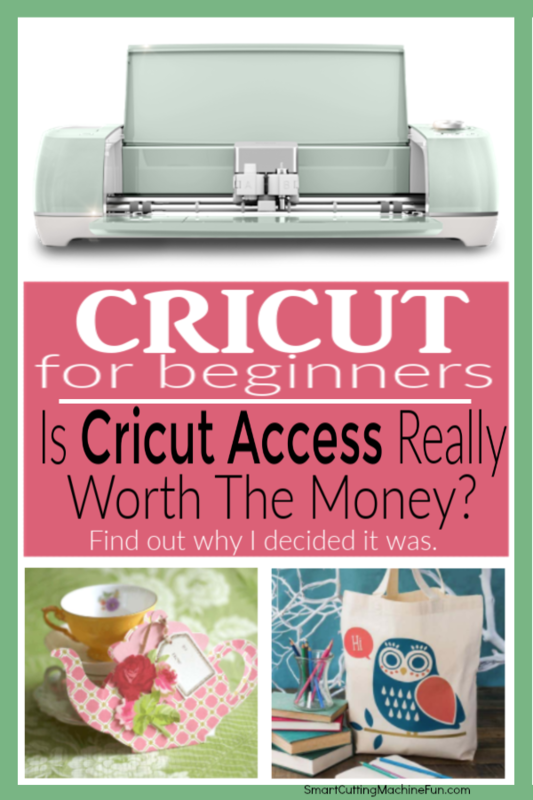 Hopefully after getting a membership to Cricut Access there will be very few bought now. But physical purchases would be anything you need to help you create projects. Tools, machines and products. Physical purchases will be sent to you via standard mail or other delivery ways, like UPS. The discount for physical purchases is only 10% for either the standard or premium membership. The Digital images are 10% off for the standard membership and 50% off for the premium membership. That is a big chunk. There is one bad thing about Cricut Access Premium. It can’t be paid for monthly; you must pay for it yearly. It is the best value when you break the numbers down, but some of us can’t afford to pay the $119.88 all at one time. So….Is Cricut Access Worth It? 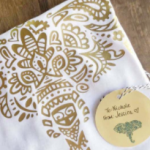 Do You HAVE To Pay To Use Cricut Design Space? Cricut Design Space is free and ready to use once you download it. Cricut Design Space and Cricut Access are two separate things. Cricut Access is a service Cricut offers that brings together fonts and images for us to use without spending time and money to find them elsewhere. If you have time, then you can find your own images and fonts. But in my experience, that gets old really quick. 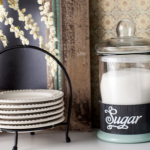 How To Find Cricut Access Fonts? You are going to find them the same way you have always done in Design Space. Jump on to Design Space, add some text in there. Highlight the text or make sure there is a box around the text and a red arrow at the top of the box. Look at the top left hand corner of Design Space for the word Font. Click on the down arrow of the box below it and it will reveal all the text you have available to use. When looking at the fonts, look for the ones with the Cricut green A logo next to them. 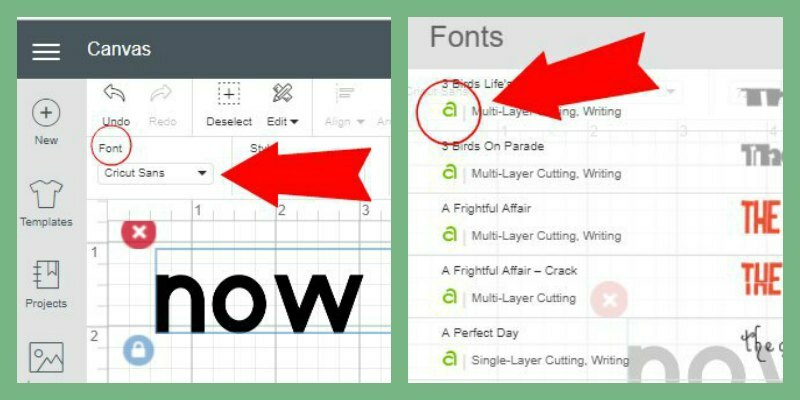 This is how you will know you are using Cricut Access fonts. 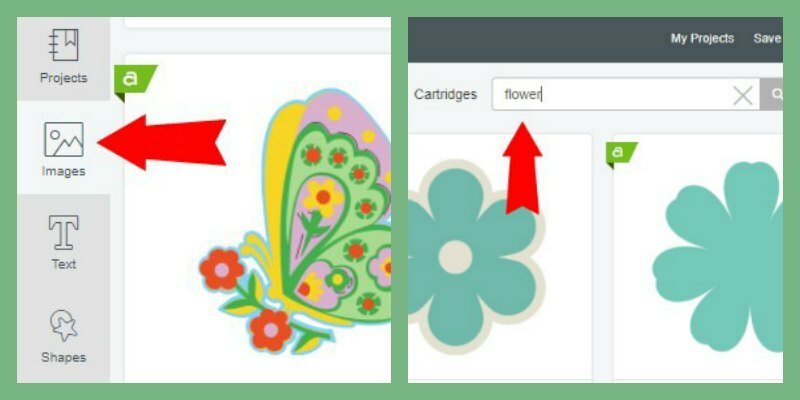 How To Find Cricut Access Images? This is really easy too, although a little mind blowing. There is so much to choose from here. Good thing you can search for exactly what you want. Open Design Space. Look on the left hand side and find the word Images. Click on that. That’s it! You can browse what is new or what is popular or you can search for exactly what you need and not be distracted by all the pretty stuff in there. 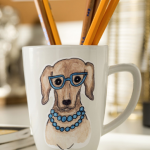 Some images are free for everyone, some are free for Cricut Access members (look for the Cricut green A logo), and some are still paid designs. 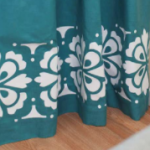 Cricut has a few designers that create beautiful designs and they just can’t give them away. Sorry. So…Is Cricut Access Worth It? Only you can answer that question for yourself. I hope my story helped you make a wise decision. 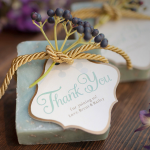 Here are the links to Cricut Access Standard and Premium memberships. No pressure!